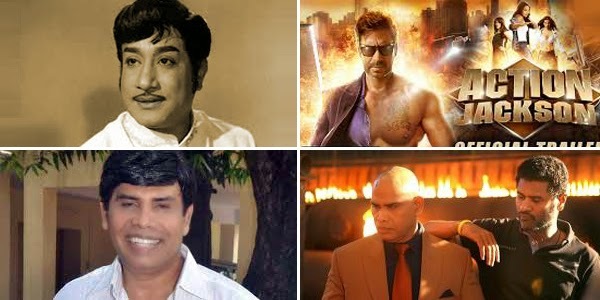 Raaga.com: South Villain Anand Raj attributes Sivaji Ganesanji as his inspiration for negative roles. South Villain Anand Raj attributes Sivaji Ganesanji as his inspiration for negative roles. Down South Indian film industry there is a trend where Bollywood villains rule the roost. However it seems now Bollywood is bitten by the bug of South Indian Villains. After Prakash Raj, the highest paid baddie in South Indian cinema who created furor with hits like WANTED; DABANGG 2; SINGHAM; HEROPANTI, another south villain, Anand Raj is making debut in Bollywood with Ajay Devgn’s upcoming action thriller ACTION JACKSON, directed by Prabhu Dheva.